Disclaimer: FiiO sent me the BTR1K for the purposes of this article and a bit of YouTube fun. I paid nothing for it. It goes for: 49$ USD. 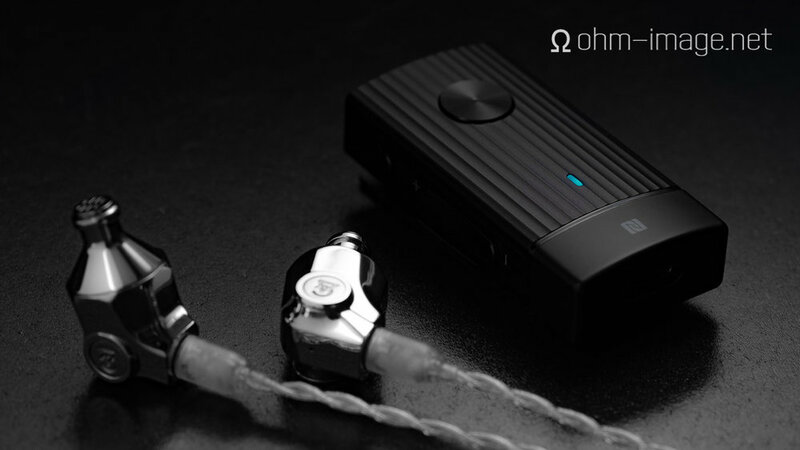 You can find out all about it here: BTR1K: Portable High-Fidelity Bluetooth Amplifier. It’s almost 100 metres to the weeds at the end of my street. As you can see in my Bluetooth Pace-off, the BTR1K got 75% of the way before its signal went soft, and 90% of the way before it completely broke up. That’s as good as the Radsone EarStudio ES100 was with Firmware 1,4, and better than every other Bluetooth DAC I’ve tried, price be damned. It inherits the dual-stage (software + hardware) asynchronous attenuation system of the uBTR and BTR3, gets a dedicated play/pause button, and even measures a bit better than the original BTR1. Solid cycles like this, that boost performance of solid, economical device lines such as the BTR1, is part of what push FiiO to the fore. The BTR1K’s output is next to noiseless, keeps signal fidelity high under load, and nails deep, detailed stereo scapes. IMD is higher sans load, but jitter is lower, and overall the signal is stabler. If you need LDAC, get the BTR3, but if you want crazy solid wireless signal quality, the same low noise output, and don’t mind losing a bit of performance vs 24-bit targets next to the BTR3, the BTR1K is your best bet. Awesomesauce. 49$ USD.